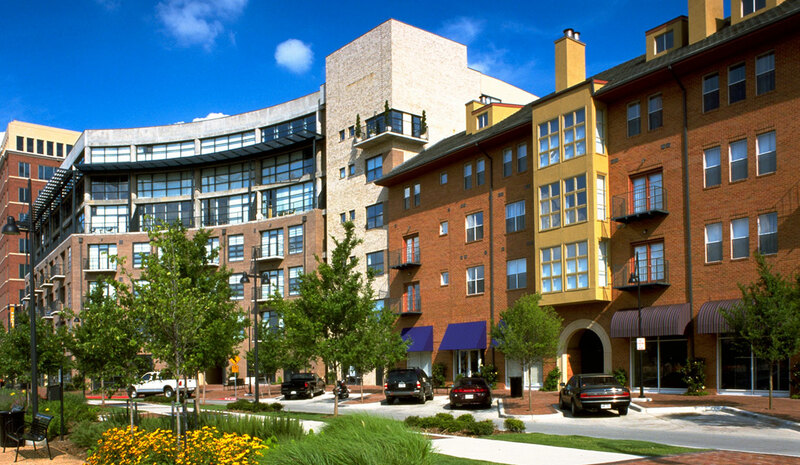 Addison Circle is a residential driven mixed use development in the suburbs north of Dallas. 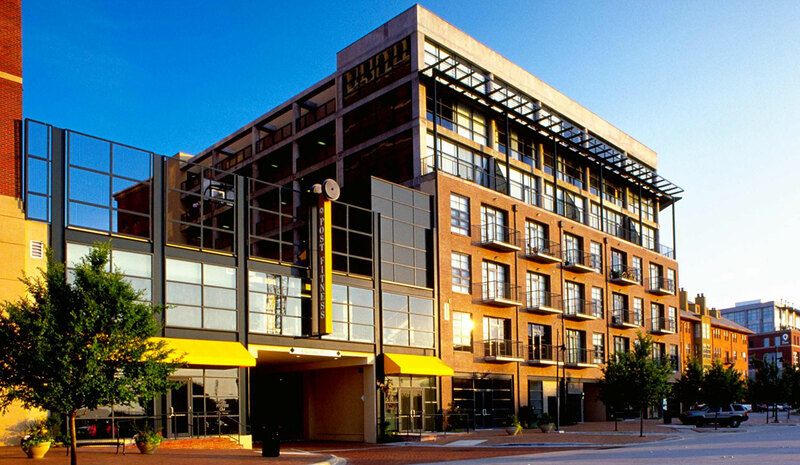 The district interestingly integrates multifamily and townhouses within a compact block pattern and varied green spaces, including a major community park. Convenience retail and community services are well integrated into the district. Environmentally, the district scored reasonably well, with negatives being a lack of diversity to the overall mix of land uses and few mobility options. Socially, the area has a wide number of amenities, but levels of social networking are extremely low for the number of residents in close proximity. An increase in the number of events in the area could help improve these numbers. Financials are good, with the district outperforming the county in every metric we studied. The project core is 20.69 acres while the total project area is 109 acres. Retail land uses occupy 10% of the project while residential land uses occupy 76.71% of the project. Housing vacancies sit at 8.3%, a 4.4 percentage point increase from 2000. Local commercial rents are approximately $17.7/S.F., a rate larger than the county by $1.9. Income in the area has increased by $4,026 in the last ten years. In comparison, the regional income has gone up by $4,650. "Auto-oriented. Low Walk Score. Not diverse."